Both medieval and modernist, London is a world capital that defies classification. From ancient Roman ruins to Norman architecture, London is littered with reminders of its past. 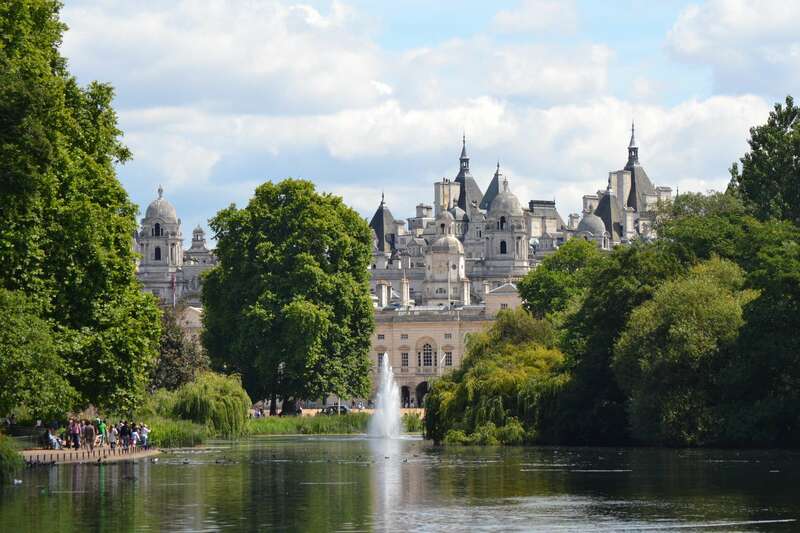 Landmarks like the Tower of London, St Paul's Cathedral, and Westminster Abbey, once the glory of medieval monarchy and now the setting for coronations, offer a peek into the city's long, often turbulent, history and rise to prominence. At the same time, contemporary structures like the Shard and the Millennium Bridge highlight London's evolution into a cutting-edge world capital. Its culturally vibrant immigrant neighborhoods and acclaimed literary, theater, and art worlds, personified by Shakespeare's Globe Theater and the Tate Modern, also form a portrait of an endlessly inventive city. Experience the many facets of London with Context's private and semi-private guided tours. We offer broad array of private and semi-private guided tours in London, designed to appeal to every interest. Some of our most popular tours include our Tower of London with Kids, which delves into some of the storied history of the structure with a more family-friend bent (namely, glossing over some of the more gruesome history that took place there) and a Custom London Tour with a Private Guide, in which we can create an itinerary circumscribed only by the bounds of our collective imagination. Other options include a Shakespeare Tour, in which we immerse ourselves in the Bard's London and learn more about the history of this mysterious figure, our introductory London City Tour, perfect for first-time visitors, and our Learn about Royal London Tour with a history professor, a full-day experience in which we enmesh ourselves in the monarchy, from Westminster Abbey to Kensington Palace.